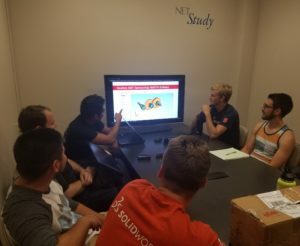 SMT sponsor the Chico State Racing Team of California State University for the second year running in preparation for the upcoming Baja SAE California competition. 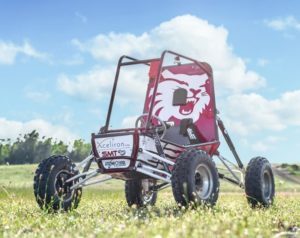 The Baja SAE event is an annual intercollegiate competition that brings together the brightest engineering students put against each other to design, develop and drive the most advanced off-road race vehicle they can assemble. 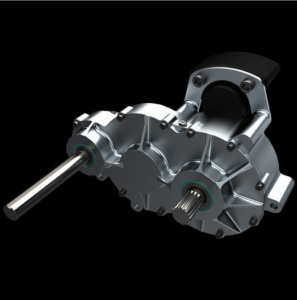 The team have been tasked with building their own car from scratch, this includes designing and building a two-stage reduction gearbox as part of the transmission. With access to MASTA capabilities, SMT aided the team in streamlining their design, analysis and manufacturing processes. SMT congratulates the team on their performance last year and wishes them the best of luck in the upcoming competition.